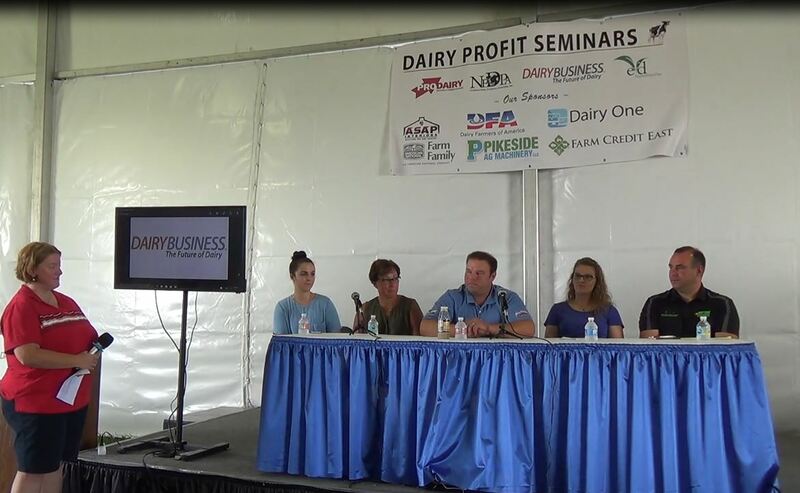 GREEN BAY, Wis. (October 9, 2017) - This upcoming Jan. 17-18, 2018, hundreds of dairy farmers from throughout Wisconsin, the Midwest and the nation will come to the Monona Terrace in Madison, Wis., for Dairy Strong - an exciting conference and trade show. 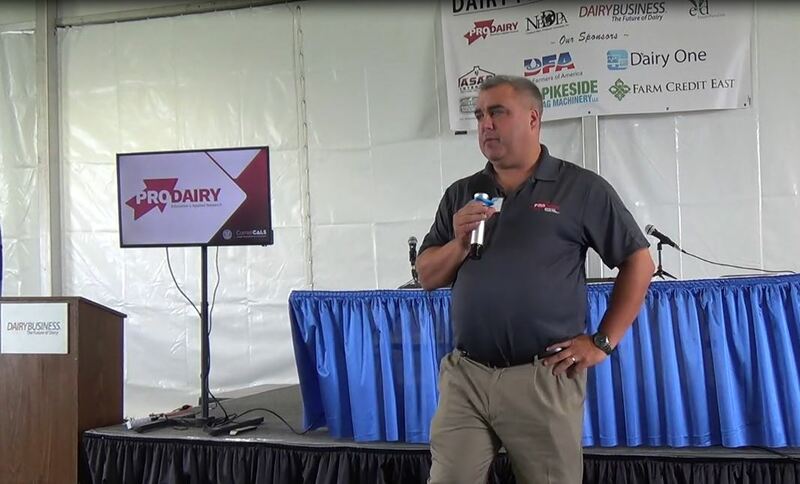 Dairy farmers who register by Nov. 1 are invited to attend Dairy Strong for free. Registration is now open at dairystrong.org. To receive your two complimentary registrations, you must register BEFORE NOV. 1. After Nov. 1, dairies can attend for $150 for two days or $99 for one day. Inspiring Keynotes - Dairy Strong provides farmers and dairy professionals with the opportunity to hear from renowned national speakers. This year, Bud Selig will serve as the opening keynote for Dairy Strong. He is the former commissioner of Major League Baseball, the former owner of the Milwaukee Brewers and a Milwaukee native. 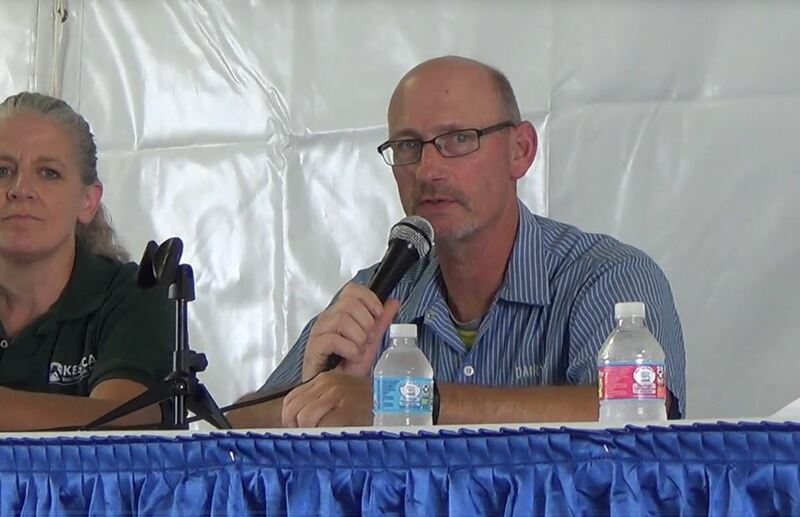 During his tenure, Selig navigated numerous controversies in baseball and will call on his leadership experience to draw parallels to challenges in the dairy community. Valuable Connections - None of us got to where we are without relationships. Dairy Strong is where farmers, corporate professionals and representatives from government agencies and universities come together with a united mission to move dairy forward. Attendees will also have the chance to network with the nation's leading suppliers on the trade show floor in a relaxed setting. Dairy Strong is an inclusive environment where farms of all sizes and management philosophies connect with each other and the dairy community. Practical sessions - Time off the farm is hard to come by and the schedule for January's event will be a great use of time. There will be innovative and practical sessions to help farmers improve their dairies, as well as panels focusing on issues related to dairy market access, economics and trade. Enjoy a few days off the farm and return with new ideas and a fresh perspective. No other industry event offers this caliber of programming at no cost to the farmer. Each dairy that registers by Nov. 1 will get two free passes to Dairy Strong. Transportation and hotel are on your own, but all meals and sessions are included. Industry professionals are also invited to attend Dairy Strong. For a full slate of registration options, schedule and to get updates about Dairy Strong, go to dairystrong.org. Sponsorships and exhibitor booth space are also available.